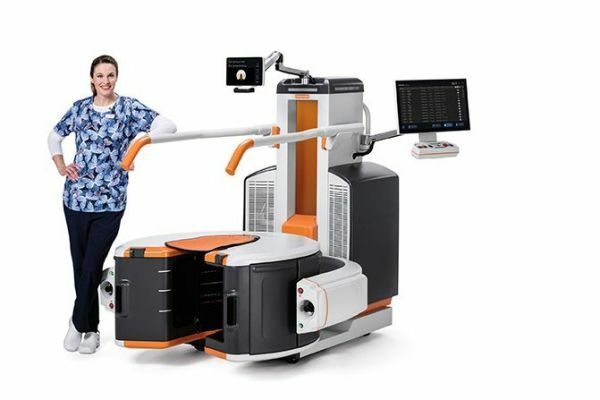 Our new 3D x-ray system helps you get back on track faster! The first practice to offer this type of CT in the United States! 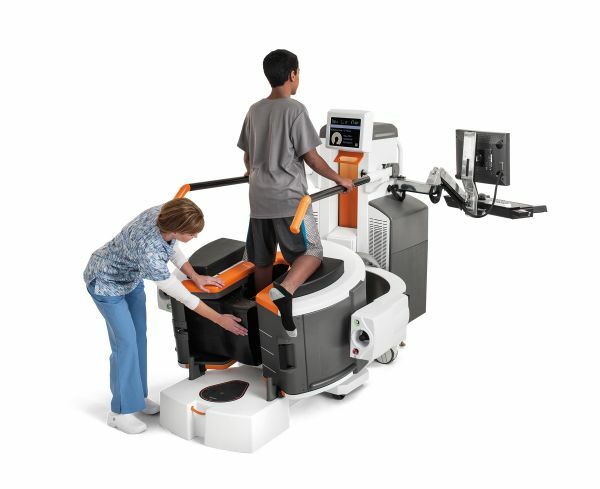 • Resurgens Orthopaedics now offers our patients diagnostic imaging with the state-of-the-art Carestream OnSight System. 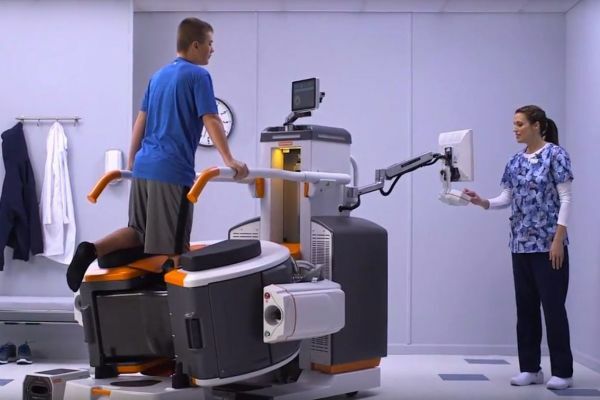 • The System's advanced technology provides 3D images of our patients' arms, legs, hands, and feet allowing our providers to make a more accurate diagnosis and treatment plan. • When your activity is limited by the pain of an extremity injury, the OnSight System and our specialists can help you get back to the things you love faster than ever before! • Quickly and easily perform a 3D exam. -Less patient radiation compared to whole body CT.
• Standing exams for easy, step-in patient access. • Quality 3D images help reveal fractures in greater detail allowing the provider additional information on your condition. Know what to expect before your visit and throughout your diagnosis and treatment.